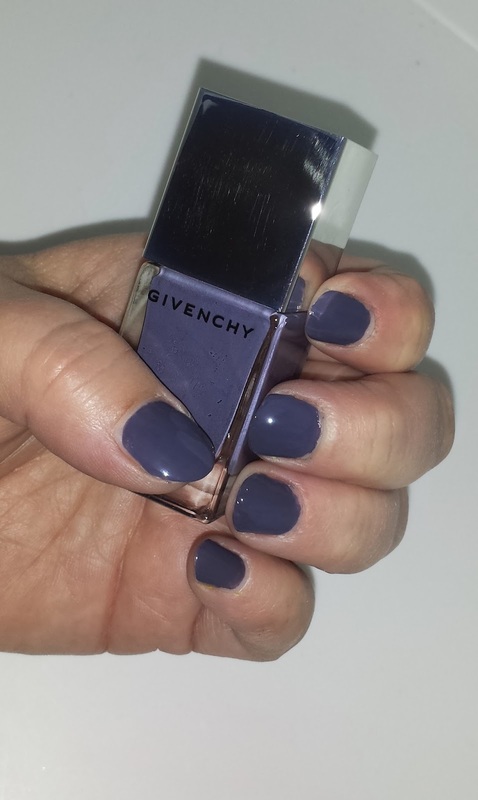 10 LILAS D'EXCEPTION was first released with Givenchy’s Fall/Winter 2013 makeup collection - Soir D’Exception. 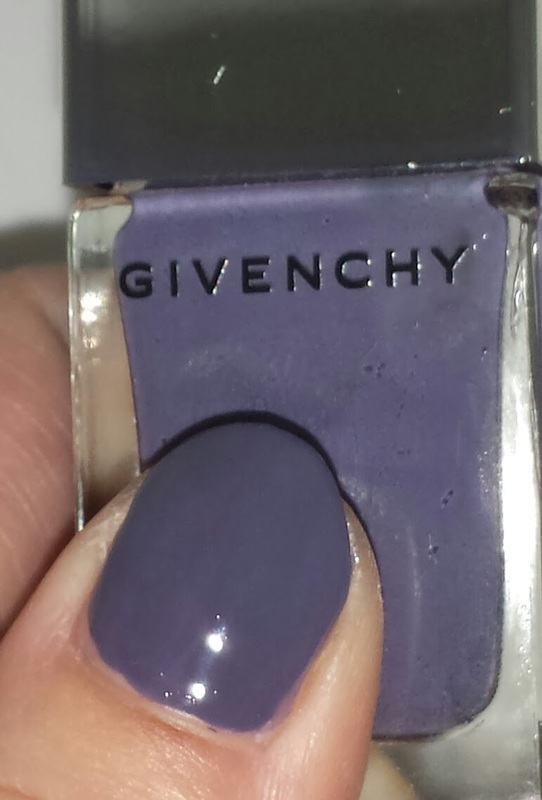 This limited edition nail polish is a creamy deep lavender purple with gray blue undertones. 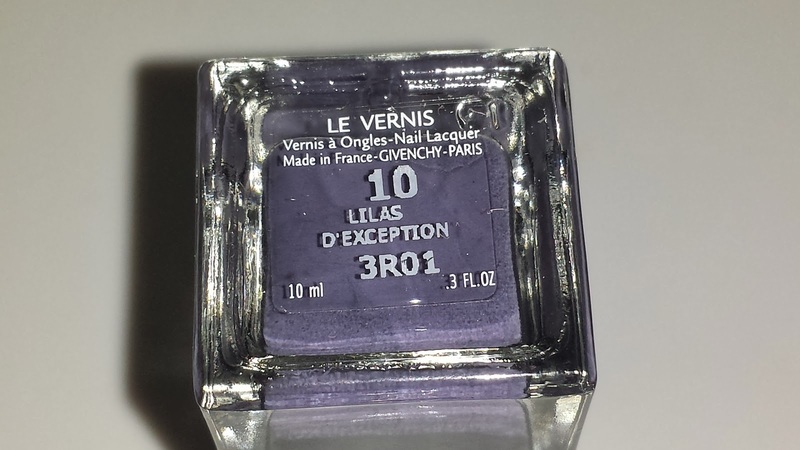 The formula had a somewhat watery texture which made it quite difficult to apply. The medium sized applicator brush allows for an even application and the nail polish is almost opaque with one coat. I did notice that with a thin application the polish tended to streak more and wasn't as opaque. 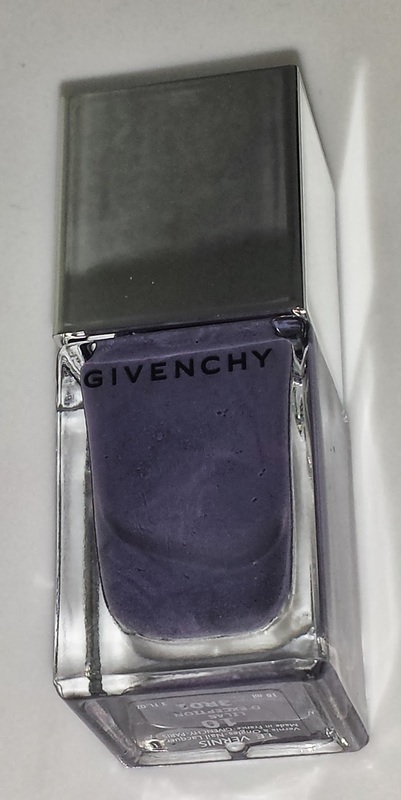 The nail polish is available online at Sephora and it is currently priced at $20.00 USD for .3 fl oz of product.